I have been reading fiction and non-fiction in June. During Mental Health Awareness Week I retweeted a tweet from Lion Hudson and was surprised a couple of weeks later to learn that I had won a book. The book I received at the beginning of June was Stress: How to de-stress without doing less by Dr Kate Middleton. At least here in the UK The author’s name is memorable as it was also the maiden name of a young lady, who married into the royal family! I reviewed Stress soon after I read it over on Sue’s considered trifles. I cannot recommend this book highly enough. Being Miss by Fran Hill is a light-hearted look at a day in the life of a teacher in a private school in England. The link is to a kindle edition, but I read a paperback copy. The Silver Chair is from the Narnia series by CS Lewis. For some reason I have not found the story of this book as memorable as some of the others. In the few days before writers met at Scargill House in Yorkshire, there had been a family event on the theme of The Silver Chair. On my return home I reread it. This time I enjoyed it more than I had previously. Eustace (a character from my favourite of the Narnia series – The Voyage of the Dawn Treader) features in this story along with a girl from the dreadful school he attended. 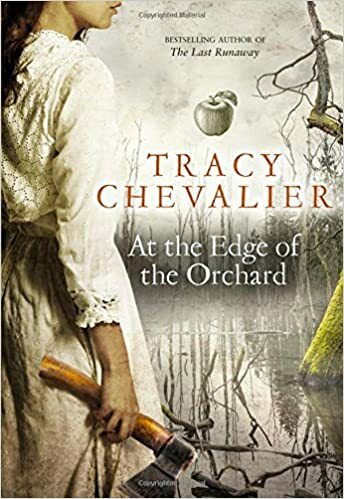 The Edge of the Orchard by Tracy Chevalier is an earthy historical novel set in North America in the time of Queen Victoria’s reign. I have read several of Tracy Chevalier’s earlier books and am going to look out for a couple I have missed. She writes extremely well; her books are always well-researched and approach her subject matter from an unusual angle. 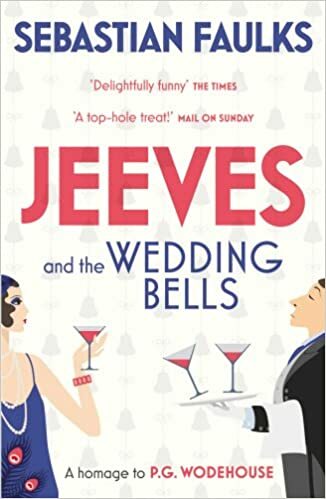 Jeeves and the Wedding Bells is not by the originator of the characters, Bertie Wooster and his man-servant, Jeeves, but by Sebastian Faulks. This book is a tribute to P.G.Wodehouse. It maintains the same light-hearted style and the scheming of the characters is likely to keep readers turning the pages. The layout of the paperback copy I borrowed from the library has more white space between the lines than the Penguin books by P.G. Wodehouse on my bookshelf. One of the reasons for writing the book was to introduce new (younger) readers to the original. This would seem to be an effective way of doing so. It is a very funny book. 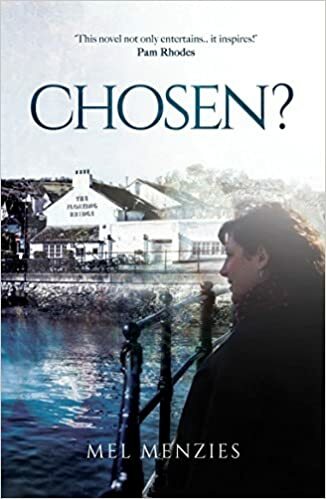 Chosen? by Mel Menzies is the second of the Evie Adams books. I was a little disappointed by the layout of this book, but once I became lost in the story I stopped noticing the minor irritations. I reviewed the first of these books, Time to Shine, last year. This latest book looks at family relationships and has some unexpected twists in the plot. I enjoyed it. 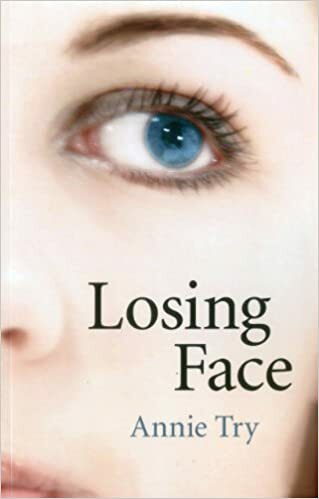 Losing Face by Annie Try tells a story using emails with Word documents attached to them. The authors of these are two teenage girls. Although one of the girls has suffered severe injuries in a road traffic accident, she attempts to reassure her friend (and the reader) that nothing she is about to read will be too gruesome. It is a well-written book about peer-pressure, friendship and many issues of relevance to young people. The unusual format keeps the sections short and makes it easy to keep turning the pages. I found that it worked extremely well. It is an emotional read, but well worth the effort.